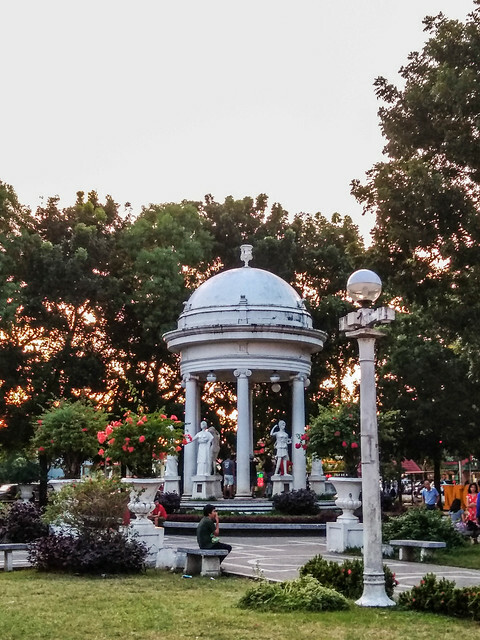 Because it's the Dinagyang Festival weekend, I can't help but recall my quick visit to Iloilo's main spots that you too can visit if you have a day or so to go around the city. I'm making this rundown exciting because I'm going to share my snaps with you using (as the title suggests) the Asus ZenFone 4 Selfie phone. 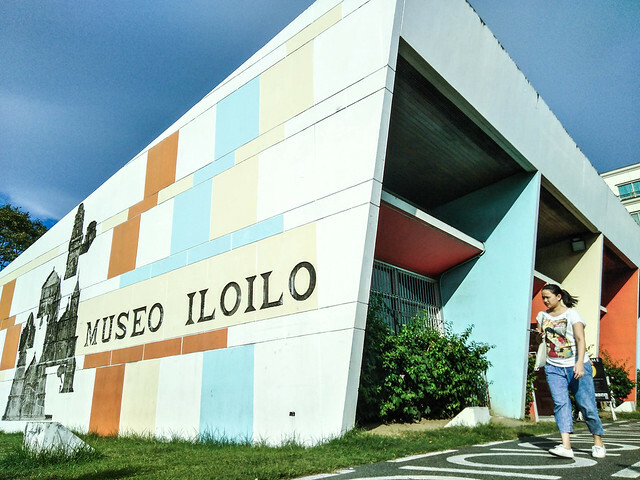 To get to know the city better, we first visited the Museo Iloilo and know more about their heritage. And when I say heritage, there are actual fossils, potteries, mementos, and etc. that explains the beginning of Iloilo. They say that when it's your first time in a church, make sure to pray for your desires and it will come true. 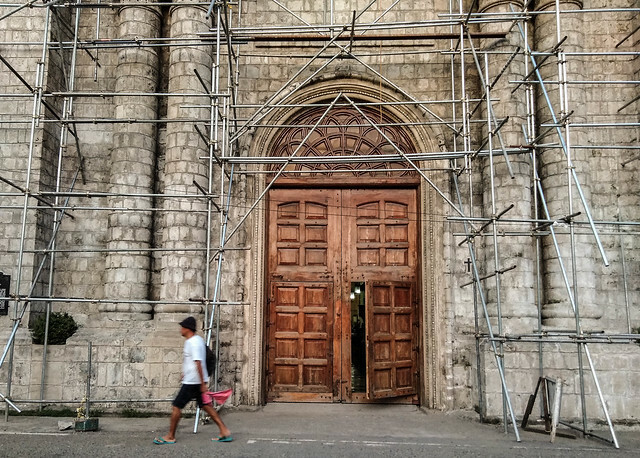 This cathedral cannot be missed because of its brick-walled facade and exquisite altar. Since a mass is currently ongoing during my visit, I avoided taking photos inside the church. Another interesting item in this location is the bell tower of the cathedral which can be found just across the street. 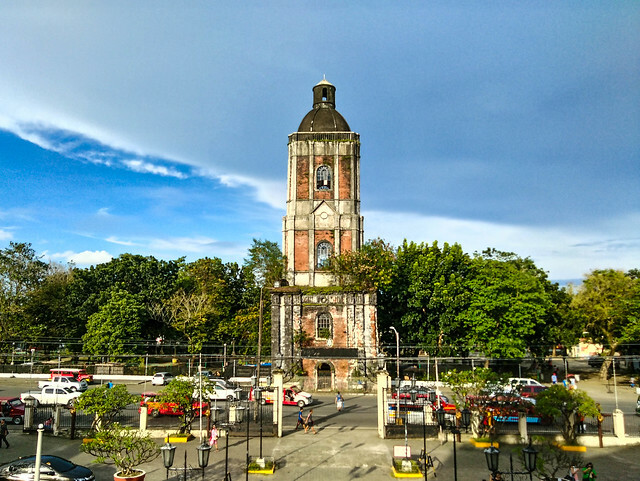 This is a rebuilt one since the original Jaro Belfry fell apart during the 1948 earthquake in Iloilo. 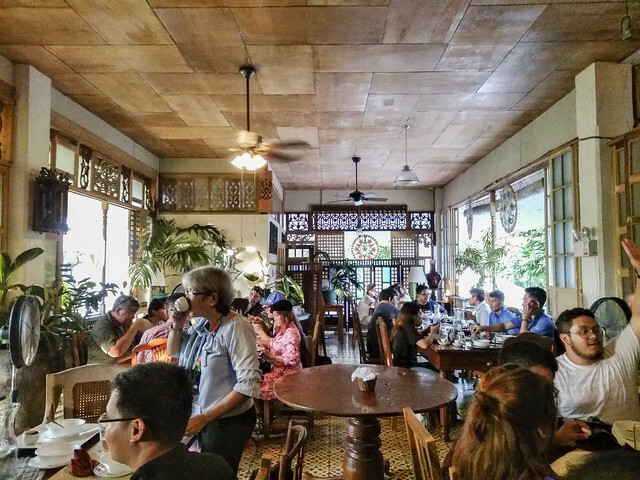 Visiting the Camiña Bahay na Bato is a must when in Iloilo because of their creamy cup of tsokolate paired with their homemade Biscocho, plus their signature molo soup! But before we talk about the food, I just want to share with you that this house possesses the Ilonggo past in almost every corner of the house. Everything from the pillars down to the design has their own rationale that can pique your interest. The flooring is kind of old already that's why visitors were asked to take extra precaution while inside the house. NOW THE FOOD: The molo soup was such a stunner because of its meaty taste. Ika nga, malinamnam sya in Tagalog. Too bad a bowl isn't enough and we cannot order another one outright because orders should be reserved days advance. Goes to show how much demand there is for their molo soup! The district of Molo has a lot of gems that are unearthed right before your eyes the moment you step in this chill place. 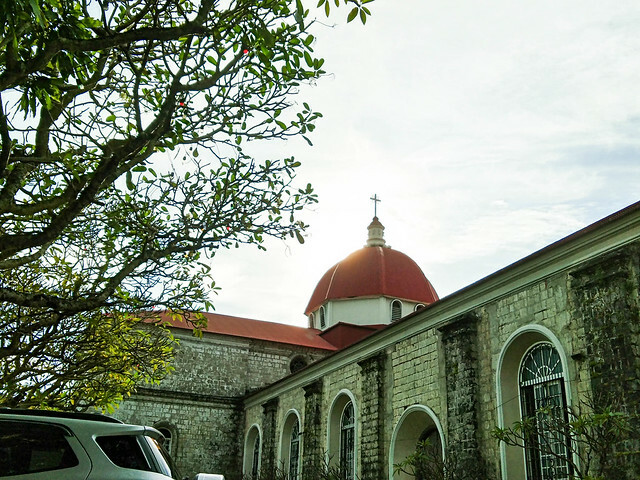 Known as Iloilo's feminist church because of the all-women ensemble of saints represented in 16 statues on the aisle pillars, Molo Church also gained popularity because it also contributes to the Ilonggo's culture and history. After saying a prayer, everyone can also enjoy a walk in the Molo Plaza just across the cathedral. Surrounding it are food stalls that offer local delicacy that's a must try as well. Dusk was already kicking in when we reached the Molo mansion that was just steps away from the church and plaza. 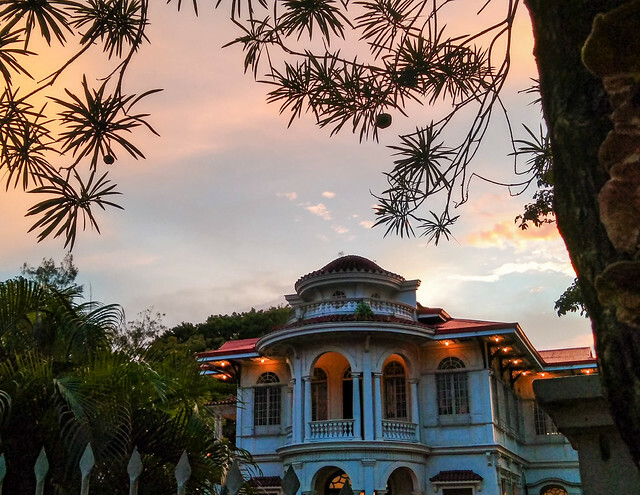 Even if I didn't get to explore the heritage museum inside the mansion, it's facade alone is enough to make me fall in love this place. 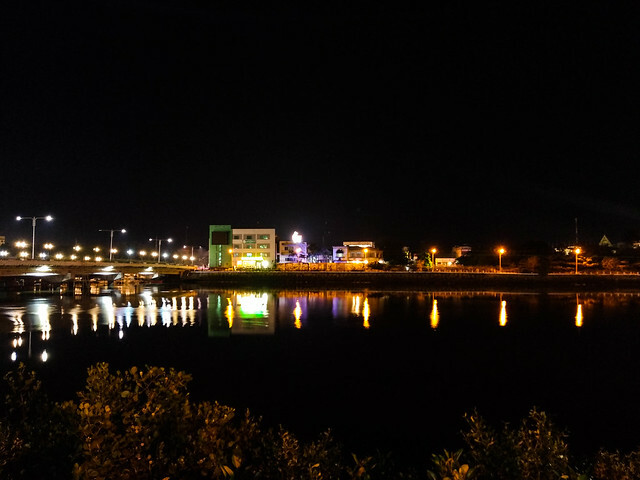 Just by Iloilo's riverside, the Esplanade is a must visit when you're after a relaxing afternoon with your friends and loved ones. You can stroll along the promenade and appreciate the clean river while catching up with your companions. What I like about this place is its active scene at night. I spotted different groups of teenagers here practicing some dance pieces as if they're about to audition for a talent search competition. Talk about passion! 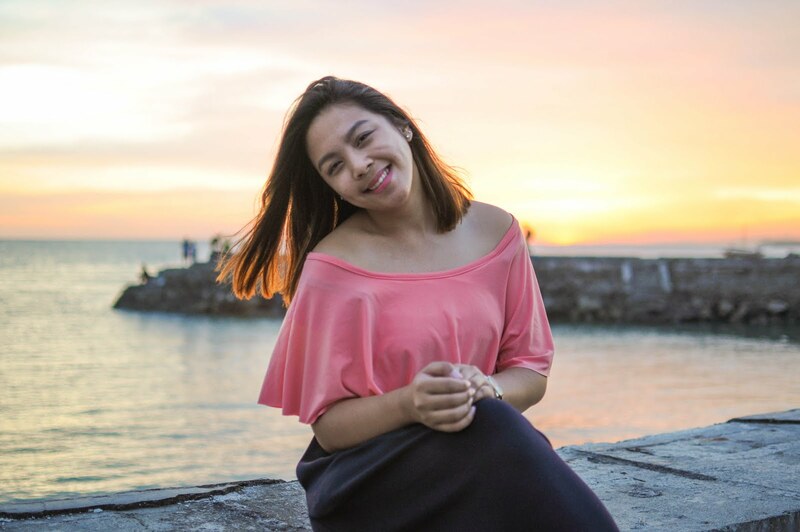 Another place where anyone can unwind is at the Fort San Pedro. 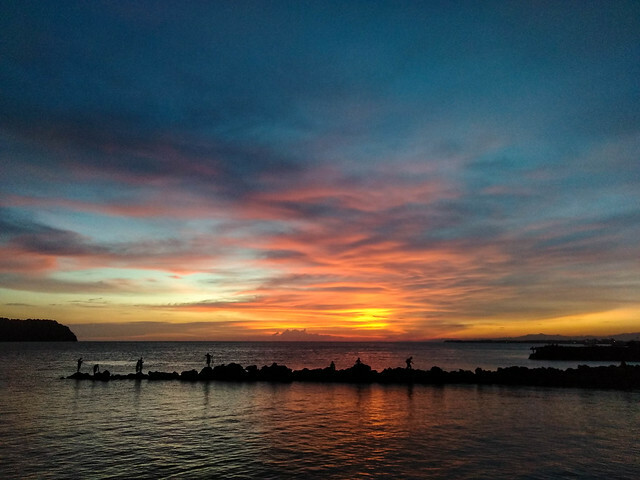 Aside from playing a huge role in the history of Iloilo, it is also a great place to just stop and appreciate the body of the water. The best time to go here is during the golden hour (around 5:00 pm - 6:00 pm) to capture a picturesque view of the place. With my goal to explore more places for the first time this 2018, I know I needed a trusty smartphone that can fit my needs. I need something that cannot only last me more than a day but can also provide me a good viewing experience (because Netflix is life!) and a good camera that can be an alternative to my mirrorless camera when I run out of battery. 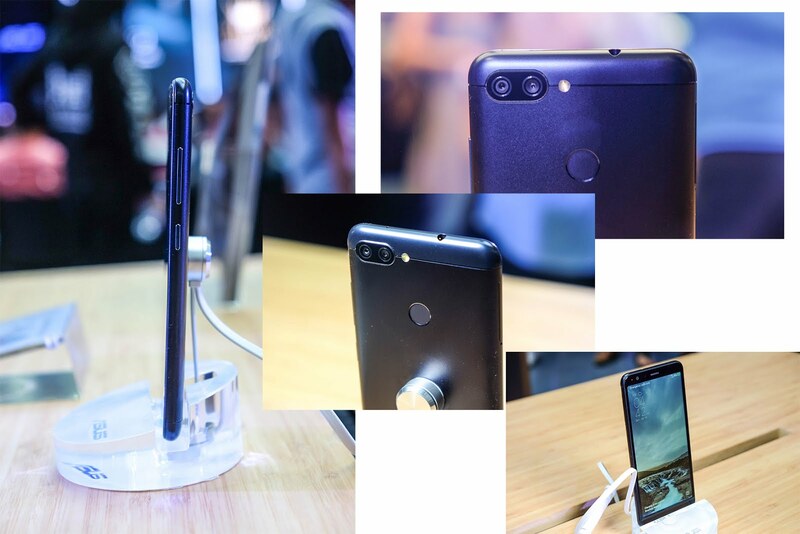 Early this year, ASUS Philippines has finally launched the Asus ZenFone Max Plus, a high capacity phone that's a perfect companion for traveling! Just writing this alone makes me excited already because it lives up to its "battery king" title. 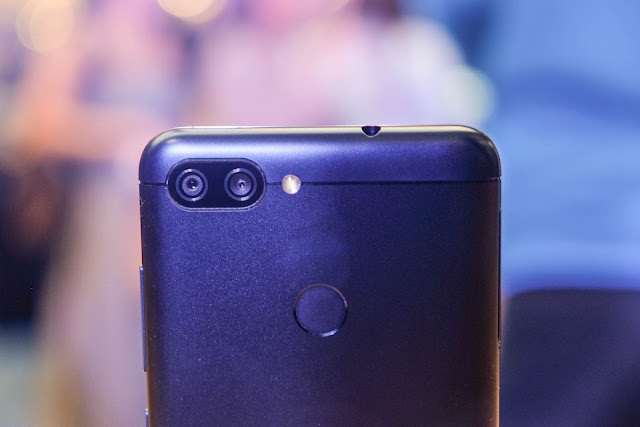 ASUS’ ZenFone Max series has always given users a winning combination of an extremely high capacity battery with unbeatable value. Now, this ZenFone Max Plus (M1) takes the series to new extremes with its groundbreaking features such as its max display (wide, 5.7-inch, 18:9. 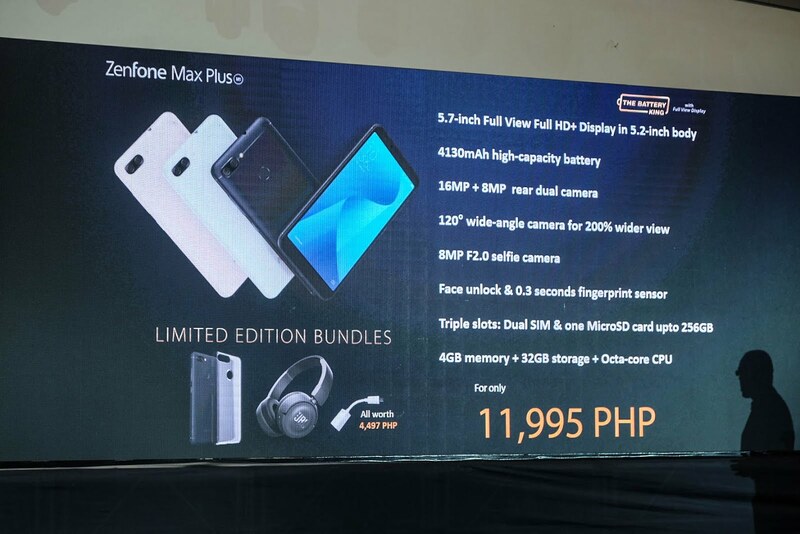 Full-HD (2160 x 1080) screen), max photography (dual cameras), max stamina (4130 mAh battery), max compactness (Slim Body), max security (with Face Unlock), and max value (Php 11,995 SRP)!